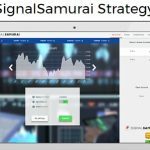 TRBinaryOptions.com, once known primarily as TradeRush, has rebranded itself a little, and many people are wondering if this is still the top binary options broker that it once was. The short answer is yes, but let’s go into some detail and see how the site is different, and how it has stayed the same. TR Binary Options offers a wide array of stocks, indices, commodities, and currency pairs. They have over 100 different assets at the current moment, but not all are available 24 hours per day thanks to the different time zones. Still, there’s a good chance that no matter where you are or what time of day you want to trade at, you will find something to focus on. This broker is based out of London and their original platform was launched in 2011. The platform has stayed pretty much the same and it has retained its user friendly, fast learning curve, style. 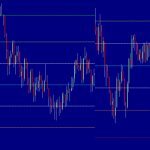 The normal trade at this site offers up to 81 percent returns per trade. 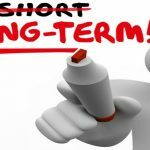 They offer a variety of types of trades though, ranging from the normal call/put options, to short term (60 seconds), to long term (up to a year in the future), to one touch trades, ladders, and pairs. These each have slightly different rates of return. For example, looking at the EUR/USD pair a year from now will give you a 76 percent return. A one touch trade can return 120 percent for a normal trade, to up to 600 percent for a high yield trade. For traders that are more interested in something highly speculative, you can use their IFollow option. This shows some of the results of active traders and allows you to predict how they will do on their current open positions. For example, you can see that a trader has 7 open positions and a success rate of 81.14 percent on their trading session. You can also see if they have any other followers before you join them and try to ride on the coattails of their success. They definitely cater to newer traders, but that’s just a normal part of the business. This is also a great broker for experienced traders. They have a pretty good educational section which is designed for traders of all abilities to refine their skills in. 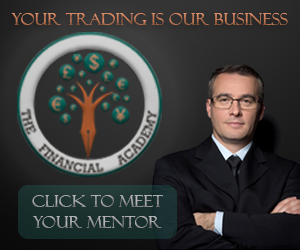 The TR Binary Options Academy has two different courses, one for beginners and one for advanced traders. They have an eBook as well. The highlight of the academy is their instructional video section. 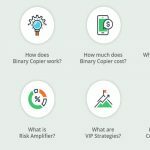 Right now, there are 15 different videos included here, all of which offer great detail on the best ways to use binary options to grow your income each month. Even if you’ve been trading binaries for a while, these are valuable tools. 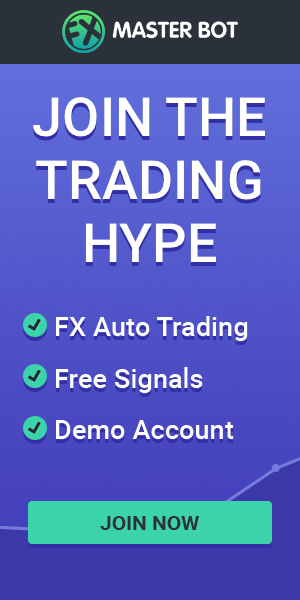 At the very least, they will help traders to better familiarize themselves with the software associated with the site and learn how to trade more efficiently. If you are new to binaries or this particular platform, you may want to test out the waters. If you are looking for a demo account, you’ll have to set up an account first. Be ready to trade with a deposit made into the account. You can then request a separate demo account. This practice account could save you a lot of money down the line. If you wish to create an account, the process is pretty simple. You will need to give your name, address, email address, country, and currency of choice before you finalize things. Note that you cannot change your trading currency once you have registered for an account. 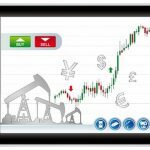 Currencies that can be used for trading include the USD, EUR, GBP, AUD, RUB, SEK, CAD, and JPY. There is no fee to create an account, but to trade with real money you will need to make a deposit. Deposits can be made by Visa or MasterCard, bank wires, or from online wallets, like CashU. There are no fees on your first withdrawal each month, and then a $30 fee for each subsequent one in the month. You will need to prove your identity, residence, and if you deposit with a credit card, you will need to scan a copy of your card, too. This helps TR Binary Options to reduce the potential for fraud and it helps protect you when it’s time to withdraw your earnings. You can use a copy of your government issued photo ID and a utility bill that shows your address to prove these things. If you have any questions about the process or do run into difficulty for some reason, you can always contact their customer service department. They make it really easy to get in touch with someone. They have an 800 number, a live chat setup, or you can use email if the situation isn’t too urgent. If you are awarded a welcome bonus on your deposit, you will be required to unlock it before you can withdraw it. The unlock threshold begins at 30 times your bonus amount. For every $1 in bonus cash you have, for example, you must make $30 worth of trades. This is right in keeping with the industry standard. TR Binary uses SSL encryption to protect your personal credit card information. They will send you an alert if your web browser doesn’t support SSL methods so that you can be assured that your financial information is safe. They recommend that you use Mozilla Firefox or Google Chrome as your browser for maximum safety. When this is paired with the security measures detailed above with your personal information, you can see that this is a secure site. They’ve been around since 2011 when the original platform was launched, which also adds to their solid reputation. 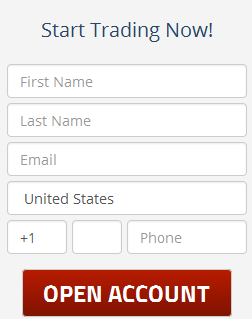 Information on BinaryOptionsU.com should not be seen as a recommendation to trade binary options. BinaryOptionsU.com is not licensed nor authorized to provide advice on investing and related matters. Information on the website is not, nor should it be seen as investment advice. Clients without sufficient knowledge should seek individual advice from an authorized source. Binary options trading entails significant risks and there is a chance that clients lose all of their invested money. Past performance is not a guarantee of future returns. This website is independent of binary brokers featured on it. Before trading with any of the brokers, clients should make sure they understand the risks and check if the broker is licensed and regulated. We recommend choosing an EU regulated broker if you reside within the European Union. In accordance with FTC guidelines, BinaryOptionsU.com has financial relationships with some of the products and services mention on this website, and BinaryOptionsU.com may be compensated if consumers choose to click these links in our content and ultimately sign up for them. Important notice for US traders: Not all brokers and offers are regulated in the United States of America. We don’t recommend, facilitate or encourage trading with products that are not regulated. BinaryOptionsU.com does not recommend any binary brokers or binary options exchanges to US traders besides NADEX, which is licensed by CFTC. Every trader is obligated to check the legal status in their respective jurisdiction on their own.